A ham sandwich never kicked so hard, and we think the devil himself puts this on his pastrami. This is a fine blend of stone-ground mustard, fresh roasted garlic, and zippy habanero chili peppers. You have been warned! Our Garlic Habanero Mustard goes great with a variety of dishes, and delivers a flavor that truly enhances any food you use it on. It is excellent on hot dogs and sandwiches, but you can also use it to glaze ham, as a tasty dip for pretzels and so much more. 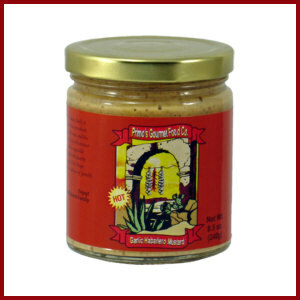 This is our spiciest garlic variety mustard blend, but we also produce a jalapeno and a non-spicy version as well! 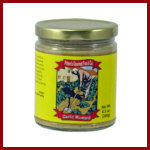 If you are into garlic, and you should be, you simply have to try this mustard. It offers a uniquely robust flavor thanks to the addition of fresh roasted garlic. 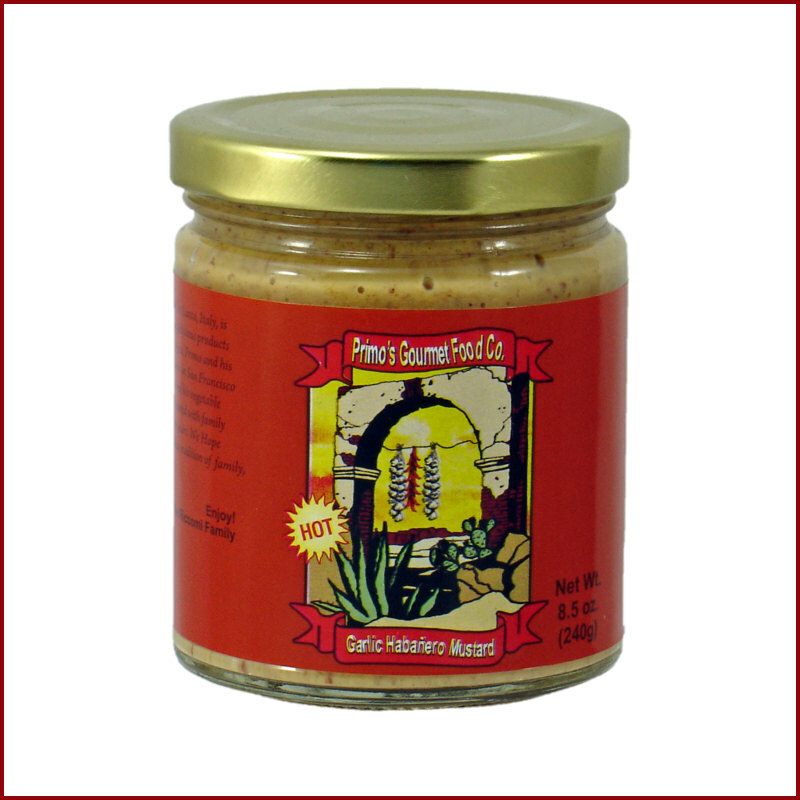 It is a high quality, stone-ground mustard with no artificial ingredients or preservatives.